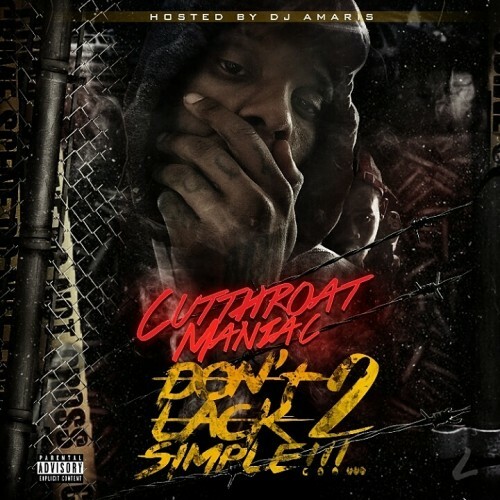 Follow @IndyTapes, @DJAmaris1 & @CuTThroatManiac! go in pt. 4 started slow, but i gave it a shot and it was good. gonna give the rest of the tape a chance.